When your free trial expires, if you do not purchase a plan, you will be placed on the SudoFree plan. Your number will remain on the account for SudoIn communications only. 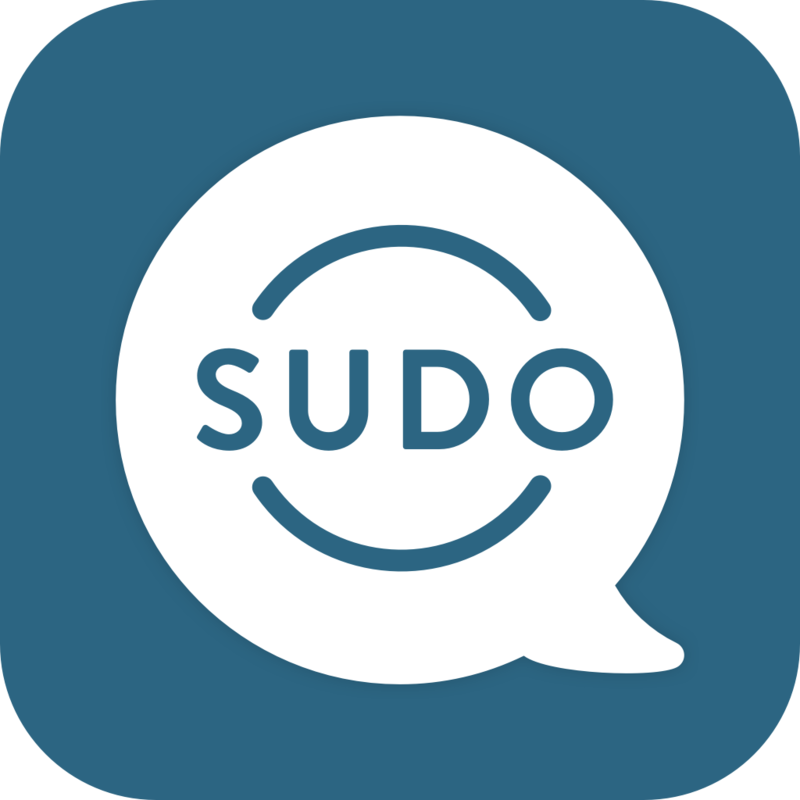 - If you have more Sudos and phone numbers than your current plan allows, you have 45 days to purchase a plan or you will lose your over-allocated Sudos. - e.g. I'm on SudoMax with 9 Sudos. I downgrade to SudoPro that allows 3 Sudos; I must delete 6 Sudos. You will be able to use your over-allocated numbers and Sudos for 45 days before they are automatically deleted. Once deleted, they cannot be recovered or used again.